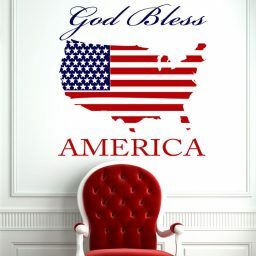 The American flag has become the symbol of freedom and the ideals of the United States of America. 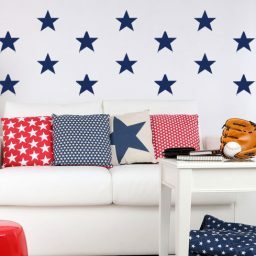 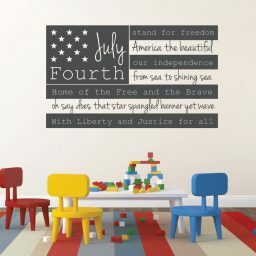 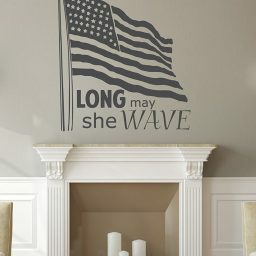 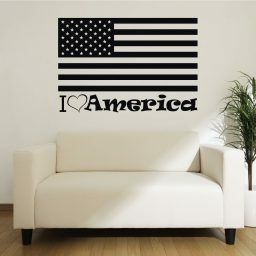 At CustomVinylDecor.com, we are as patriotic as they come. 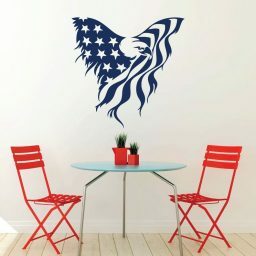 We’ve created several versions of the American flag among our vinyl designs, which can be purchased in a variety of sizes and colors, including red, white, and blue.